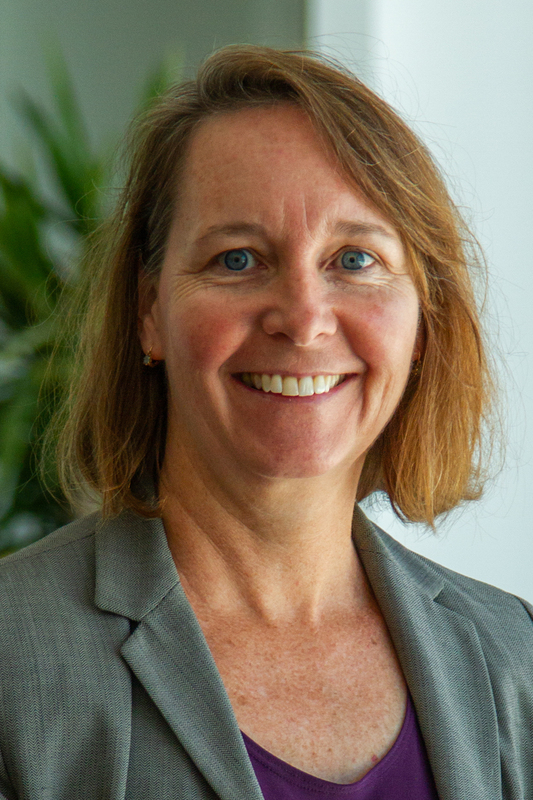 Lori Bird is Director of WRI’s U.S. Energy Program and the Polsky Chair for Renewable Energy. In this role, she focuses on decarbonization by the utility sector and large buyers, increasing grid flexibility through market design, and transportation electrification. Prior to joining WRI, she served as a principal analyst in the Markets and Policy Group of the National Renewable Energy Laboratory, where she specialized in renewable energy policy, solar and wind energy markets, and integrating variable generation into electric grids. At NREL, she helped launch the Solar Energy Innovation Network, a large, multi-year program designed to leverage research support to advance cutting edge solutions to solar market challenges. Earlier, she led extensive work on green power markets and stakeholder engagement activities on renewable grid integration. She also provided testimony to states on renewable energy policy and technical assistance to state agencies and international clients. Over her career, she has co-authored nearly 150 publications on renewable energy, including articles in a variety of academic and trade journals. She received several NREL awards for her sustained contributions in renewable energy markets. Earlier in her career, she worked for DOE’s Office of Energy Efficiency and Renewable Energy in Denver on the Million Solar Roofs Initiative and Hagler Bailly Consulting in Boulder, Colorado, where she prepared economic and policy analyses for clients such as utilities, U.S. EPA, and the World Bank. She holds a master's degree in environmental studies from Yale University’s School of Forestry and Environmental Studies and a B.A. in economics and environmental studies from Indiana University. She lives in a passive-solar home with rooftop PV in Boulder, Colorado with her husband and two children. In her spare time, she enjoys outdoor activities and travel with her family.